Renovating your kitchen or want to build custom furniture? We’ll design the gorgeous cabinets that will offer practical storage and unparalleled aesthetics. Welcome to Malgray Furniture Custom Cabinetry, a family-owned and operated woodworking company since 1985. 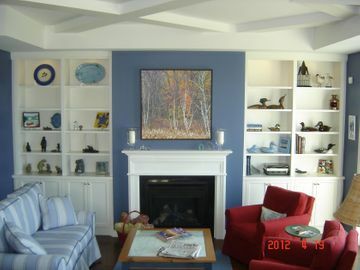 Based in Port Hope, we provide one-of-a-kind wall units, bookshelves, bars, vanities, armoires, kitchens and more to fit your home and suit your lifestyle. We also design and build office furniture, built-ins, fireplace surrounds and closets; we also work closely with designers to create great pieces. 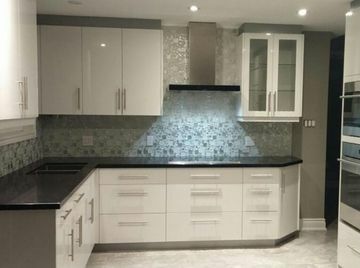 No matter what type of décor you favour, we can find the cabinets to match your unique sense of style. From young families to retired couples, we deal with people from all walks of life. Whether you’re looking for a fashionable, sleek look to match your modern aesthetic or rustic woodgrains to go along with your timeless living space, we have a versatile assortment of designs that will be the perfect fit just for you. We can customize our work to your specifications. 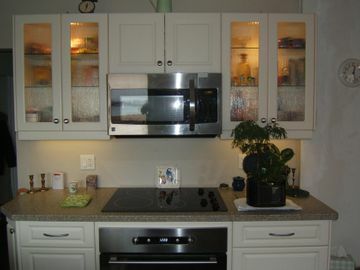 This means all of our cabinets will provide both a personalized look and perfect practicality. We don’t do cookie-cutter, mass-produced cabinetry – you shouldn’t settle for the generic models in the big box stores! Get sleek new cabinets for your state-of-the-art kitchen. We love what we do, and we’re always happy to help you. Our furniture is protected under warranty and our rates. You may also come in to watch your project through its various stages of production. We offer free estimates and a vast variety of fine woods including oak, birch, maple, cherry, pine, teak, walnut, bamboo or exotics. Call or visit today.